The outfit you have picked out for your New Year party is legit hot and you just need a cool hairstyle to bring your ‘A’ game to the party? Look no further. 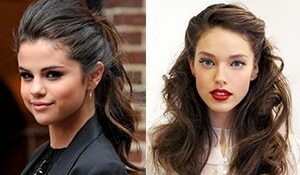 Here are some edgy, easy, attention-grabbing hairstyles that will set you apart from every other girl at the party. 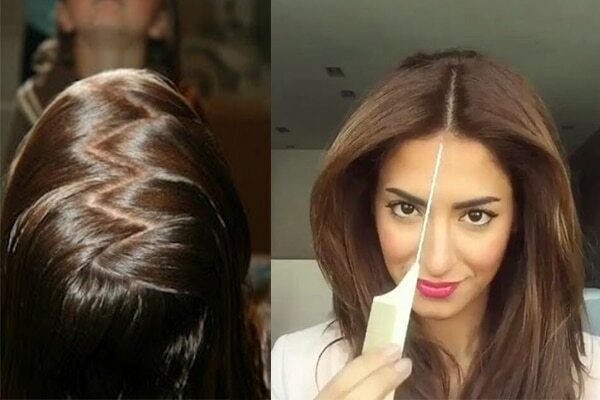 A zig-zag partition in your hair gives you extra volume in your crown. 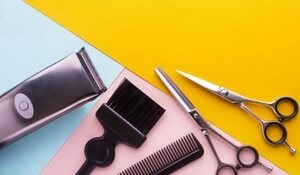 Simply take a shape-edged comb and run it through your hair in a zig-zag manner to create a middle parting. Fake an undercut by braiding your hair very close to the scalp on one side. 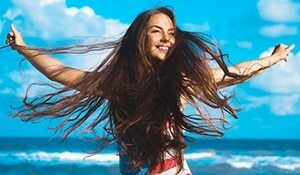 Sweep the rest of your hair to the other side and wear it in loose waves. 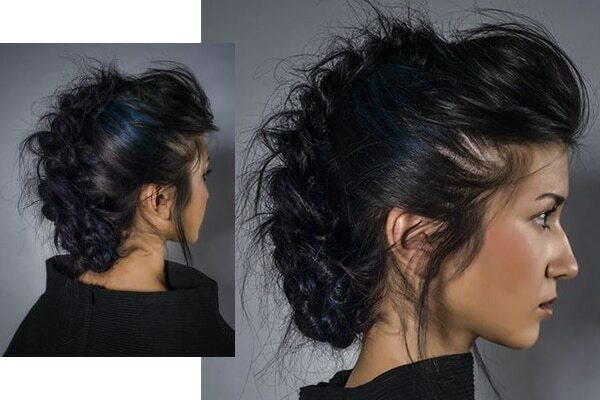 Create the impression of a fake Mohawk by French braiding your hair and twisting it back and pinning the loose end of the braid on top of the first half of the braid. Gently tease out hair so it looks like a Mohawk. A half-up, half-down top knot is a fun look to try for New Year’s Eve! It’s a no-fuss do and will let you dance the night away without worry! A sleek, high ponytail with a blingy accessory works very well for a party. 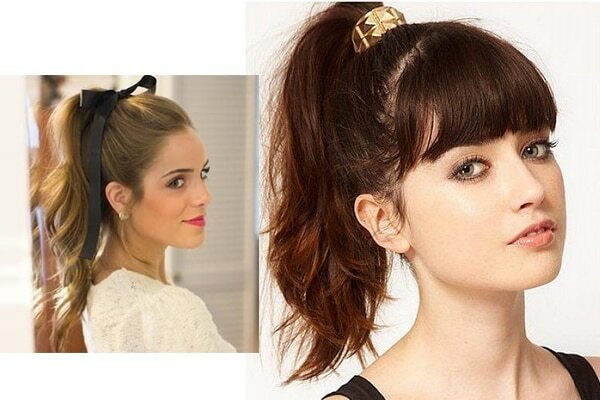 You could also tie a velvet ribbon to add a retro touch to your hair.